Spending time in the picture-perfect port of Honfleur is a treat for history buffs and fans of the arts. 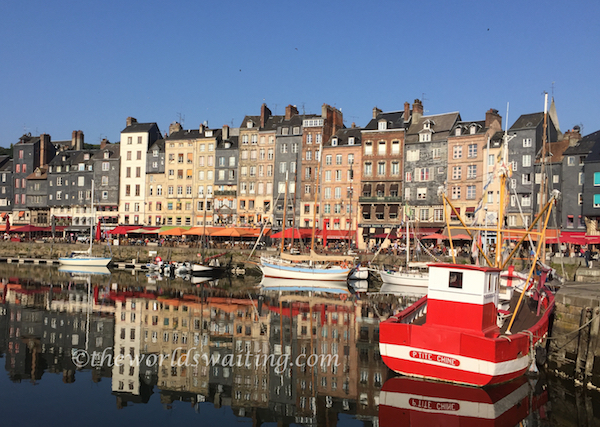 Famed for it’s appealing harbourside, Honfleur has a long and interesting history which definitely makes it worth exploring. Want to spend your weekend in the UK enjoying the outdoors? Are you keen to get away from the television, mobile phones and laptops? Are you struggling to think of somewhere fun to take the family for a short break? 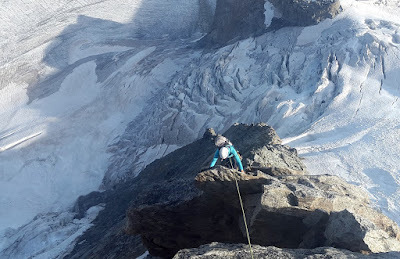 While the UK is especially good at pubs and country gardens, there are also loads of more adventurous activities on offer too. From white water rafting to rock climbing, there really is something for everyone. Here are some great ideas to help you choose your perfect activity. An evening wine tasting in the Loire Valley? Yes, please! What do you think of when you imagine visiting France? If, along with the glorious food and scenery, it’s the splendid wines of the Loire Valley that come to mind, you’re in for a treat. 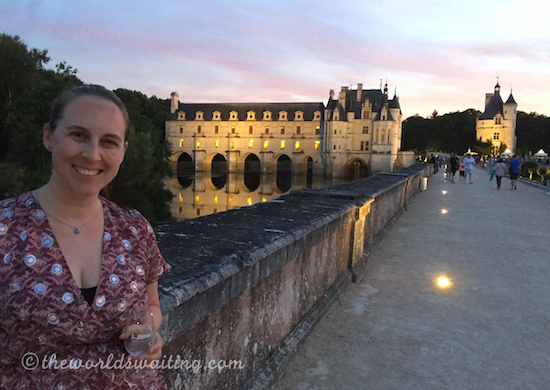 Since 2016, Chateau Chenonceau has hosted an evening’s wine tasting each summer in the Chateau and its manicured gardens, and the best news? There are lots of wines to try, and it’s open to all. The ancient walls surrounding Dubrovnik enclose a labyrinth of magical streets, fascinating architecture and all sorts of gastronomic discoveries, all of which combine to make Dubrovnik a truly unique destination. 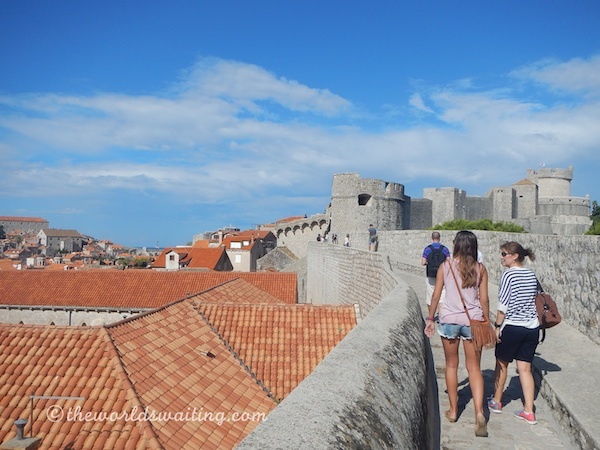 But the magnificent city walls and the public access to them, is what really makes Dubrovnik different. Here's what I suggest you keep an eye out for while walking Dubrovnik's city walls. 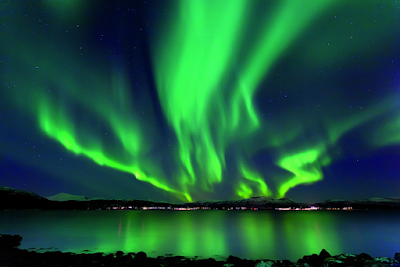 Are you dreaming of seeing the Northern Lights one day? Have you been on a trip where you failed to see them? How disappointing! Well, don’t let it happen again. Here are my tips on how to have the best possible chance of seeing the Northern Lights. Of all nature’s mysteries, the Aurora Borealis (Northern Lights) is probably the most magical. Silently appearing and scattering swirls of colour across the night sky, before mysteriously vanishing again, the Northern Lights really put on a show.